The myExperience survey empowers students to provide feedback on their educational experiences and enables efficient and homogeneous collection of students’ responses. This is an essential part of the quality assurance process, fostering a culture of continuous improvement by providing teachers, course authorities, as well as school and faculty leadership teams with the opportunity to listen and respond to student feedback. This session will provide an insight in the development of the new myExperience dashboard, an innovative, hands-on decision support tool that provides relevant and actionable insights, meaningful visualisations and interactive charts reflecting multiple data sources. The implementation is grounded on agile cycles of development and a partnership with students to leverage on modern cloud-based technologies. The “12-Factor App” philosophy is the framework driving the design and development of the dashboard in a continuous deployment cycle. This session will appeal a variety of stakeholders as it covers the theoretical grounding and user requirements driving the design as well as the technical solution to create the dashboard as a service. The resulting product will provide the insights to understand the impact of key strategic initiatives on the student experience and transform the way in which student feedback is used giving faculties and schools the ability to consume actionable intelligence and enact positive changes. 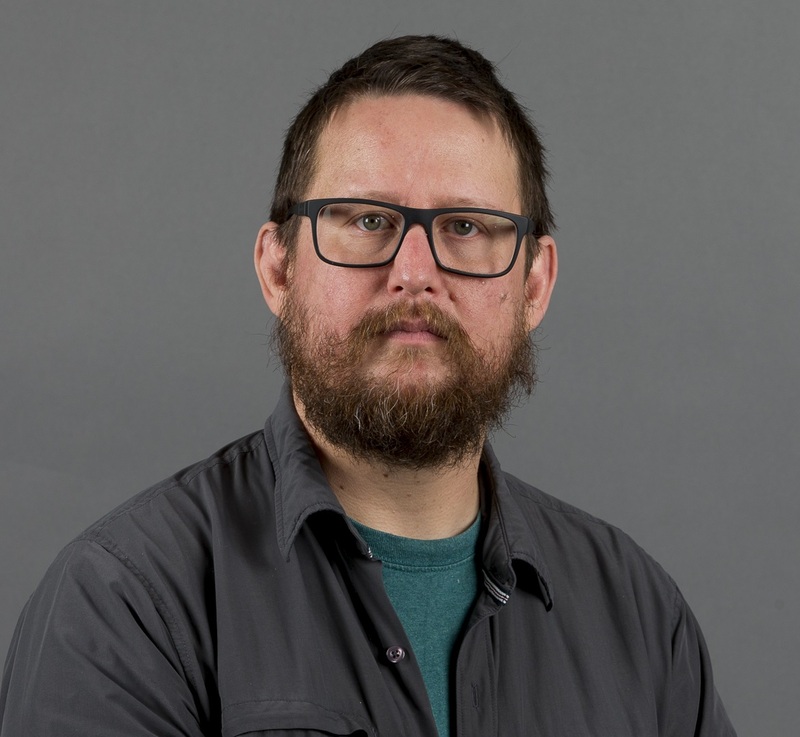 Zach is a data scientist and Manager of Educational Intelligence within Educational Delivery Services portfolio in the Office of the Pro-Vice Chancellor (Education) at UNSW Sydney. Zach has a Master of Computer Science from Colorado State University and a PhD in Mathematics and Statistics from UNSW. 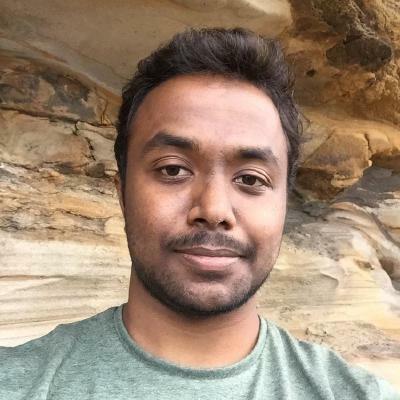 He has been at UNSW since 2007 as a Senior System Engineer with IT and has extensive professional experience in computing with a strong academic background in statistics, mathematics and computational biology. His expertise includes statistical analysis of large data, parallel computation on clusters and scientific programming. Subramanya is the technical wizard behind several of the products developed and delivered by the Educational Intelligence team. He started his engagement with the PVCE when he was a student as one of the first ‘skunkworks/students as partners’ groups and was made part of the team as soon as graduated. His passion for innovative approaches to software development, his expertise in cloud computing and versatility as a solution designers makes him a key player in the Educational Intelligence team and an asset for UNSW. Keelin is the Manager, SS&E within the Educational Intelligence & Analytics team within Educational Delivery Services portfolio in the Office of the Pro-Vice Chancellor (Education) at UNSW Sydney. 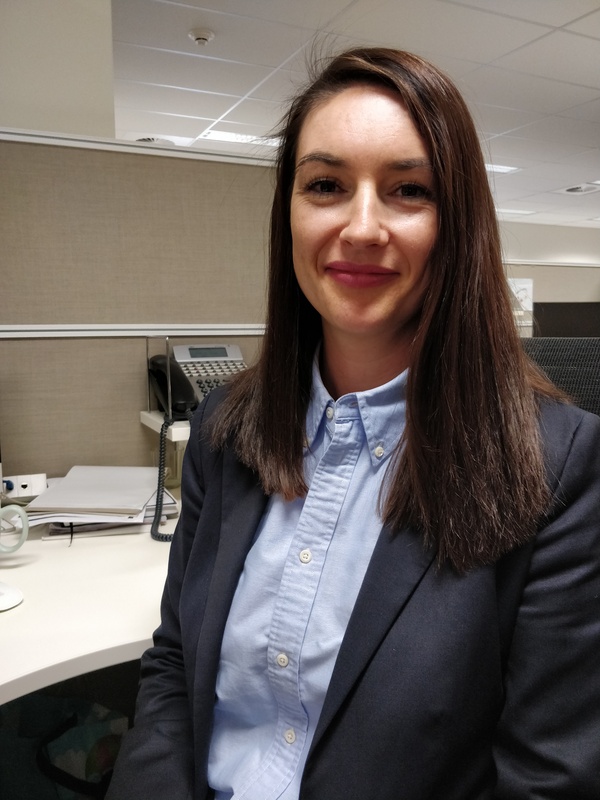 Keelin is passionate about using student feedback data to inform improvements to education and has significant experience as a strategy and operations management consultant across Financial Services and Education sectors.